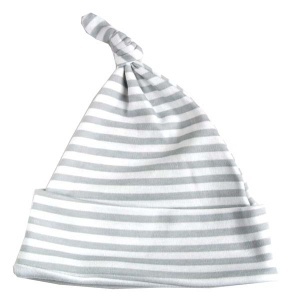 Massaging babies skin is great for bonding and is beautifully calming, nourishing and relaxing. 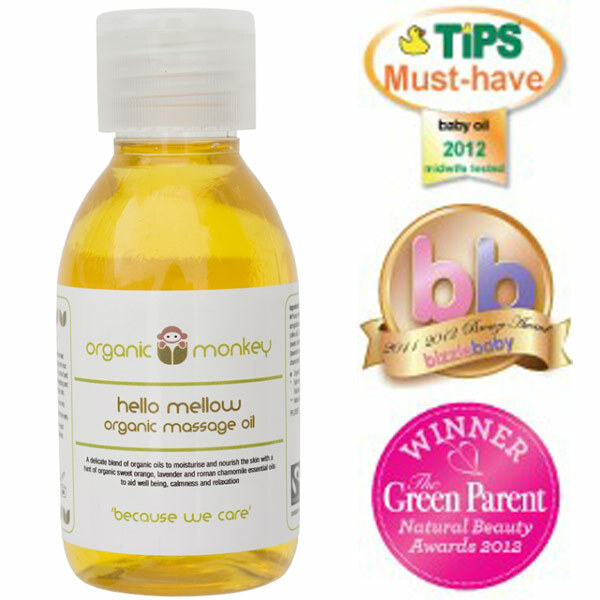 This award-winning, lightly scented baby massage oil is a delight to use, leaving baby's skin super soft. 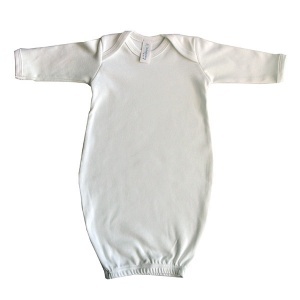 Suitable for even sensitive skin including those with eczema. 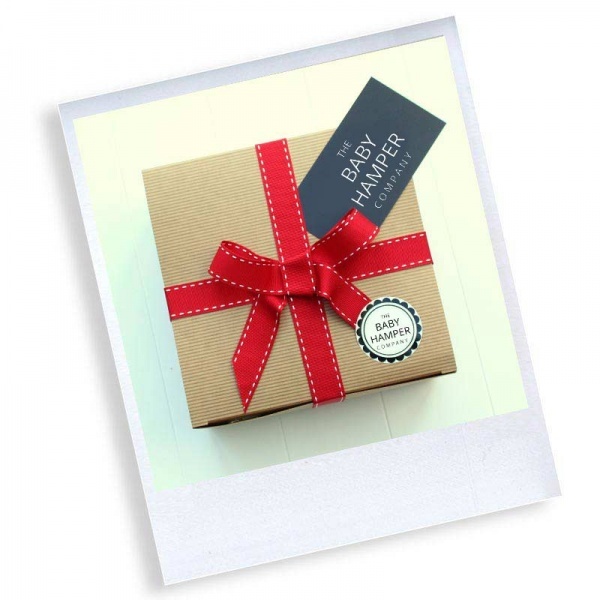 Containing a blend of at least 80% organic aromatherapy oils to moisturise the skin. 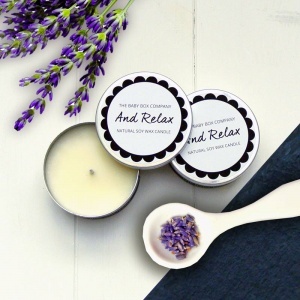 Scented with a hint of organic sweet orange, lavender and Roman chamomile essential oils, which all help to aid well being. 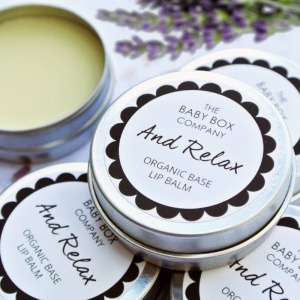 Also available within the Organic Monkey range is the best selling nappy balm, and baby tummy rub, to ensure beautiful baby soft skin and happy mummies! 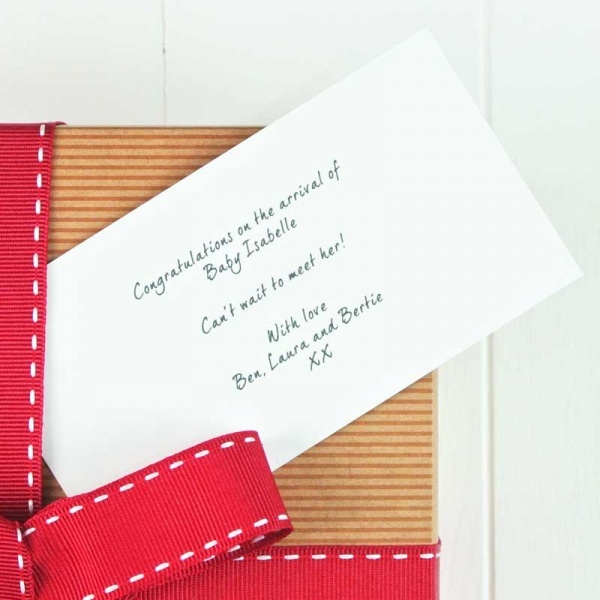 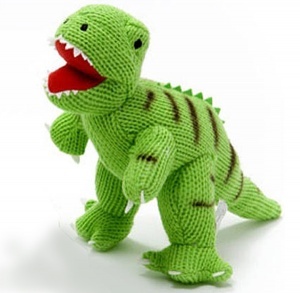 A really useful gift to add to any of our new baby hampers.